Since the pact mandates investing 25 per cent of the volunteered amount in the next four years, the state is guaranteed with a minimum investment of Rs 300 crore by 2022 fiscal, he revealed on the sidelines of ‘Seeding Kerala’. 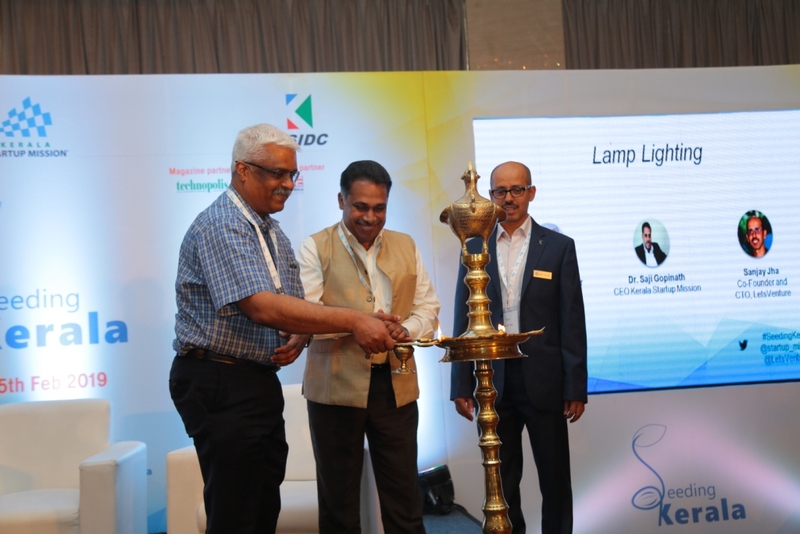 The fourth edition of the event, organised here by Kerala Startup Mision (KSUM) in association with investment platform LetsVenture, brought together the state’s HNIs in a bid to provide them opportunities to invest in potentially rewarding startups. Mr Sivasankar, addressing a media conference, pointed out that the Kerala government has adopted the Fund of Funds model to invigorate angel and VC funds, thus facilitating holding of a portfolio than of other investment funds rather than investing directly in stocks, bonds and other securities. The state, on its parts, provides an annual investment of Rs 15 crore. Among the four, Exseed will invest solely in startups based in the fields of space and IT, Mr Sivasankar said. The state will also encourage funds for startups working in the sectors of cancer treatment and disaster management, he added. KSUM CEO Dr Saji Gopinath said the selection of the four funds would help the state tide over its problem of insufficient funds. Startups anyway required decentralised operations, he added. Today’s conference provided delegates masterclass on angel investing, while giving them a clearer idea on investment and portfolio diversification. The day-long sessions also discussed the legal aspects of investing and took up case studies of Remarkable business in the state. Kerala State Industrial Development Corporation Chairman Christy Fernandez and Indian Angel Network’s Padmaja Ruparel, besides investors Dr Ritesh Malik and Anil Joshi were among the speakers who led the conference.